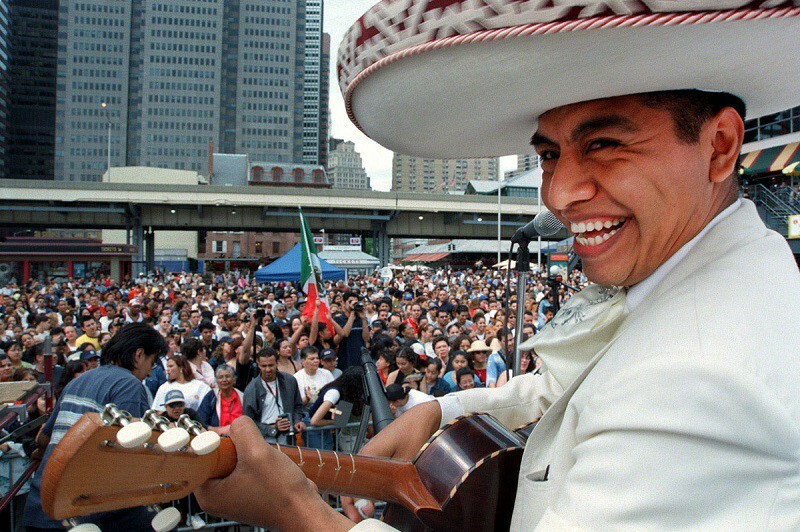 While Americans have been celebrating–and by “celebrating” we mean “drinking in excess”–Mexican Independence Day on the fifth of May for decades, they have got it all wrong. 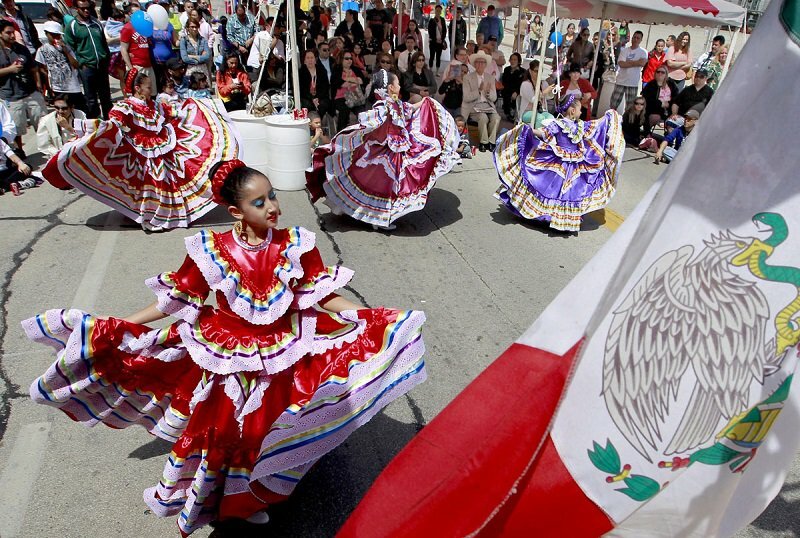 Despite what your boozy next door neighbor might tell you, Cinco de Mayo honors the Mexican army’s victory over France at the Battle of Puebla in 1862. 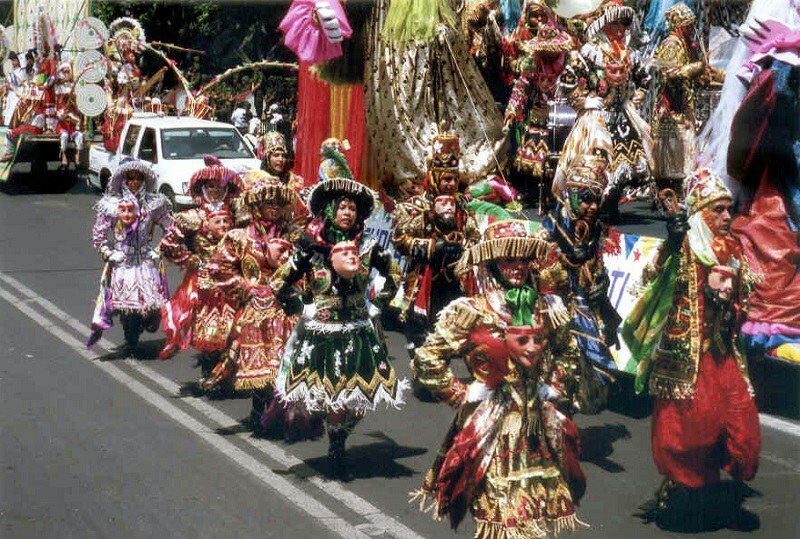 While it’s considered a minor holiday, Mexicans commemorate this underdog victory in the Franco-Mexican War (1861-1867) with military parades, battle recreations and festivals. 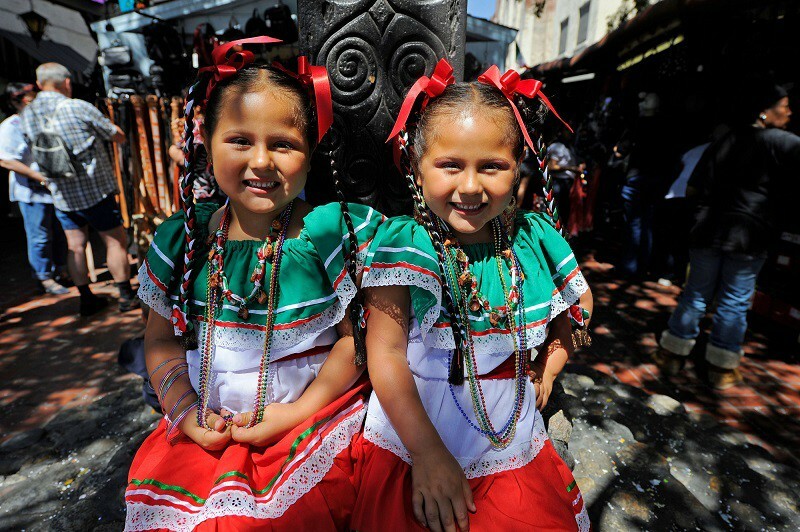 Yet onlookers say the celebrations in Puebla (the city where most of the festivities occur) are very different than those that occur in the United States, where the holiday is more flamboyant and less based on historical and cultural knowledge. 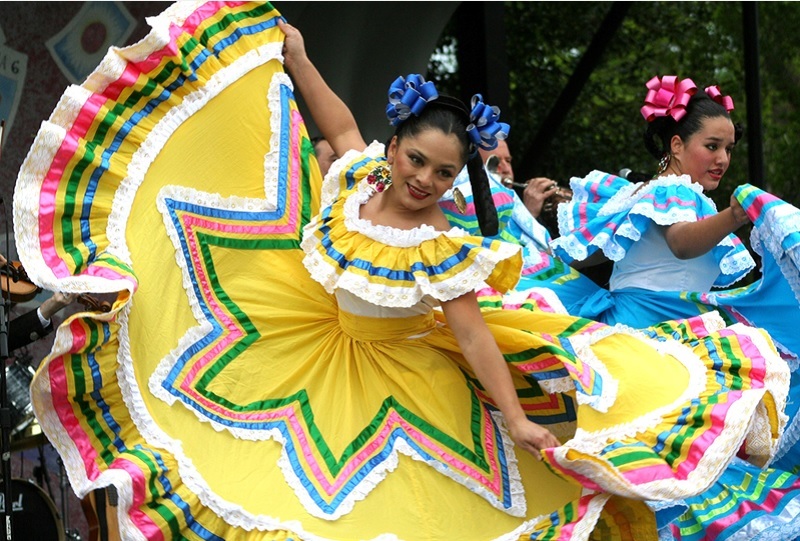 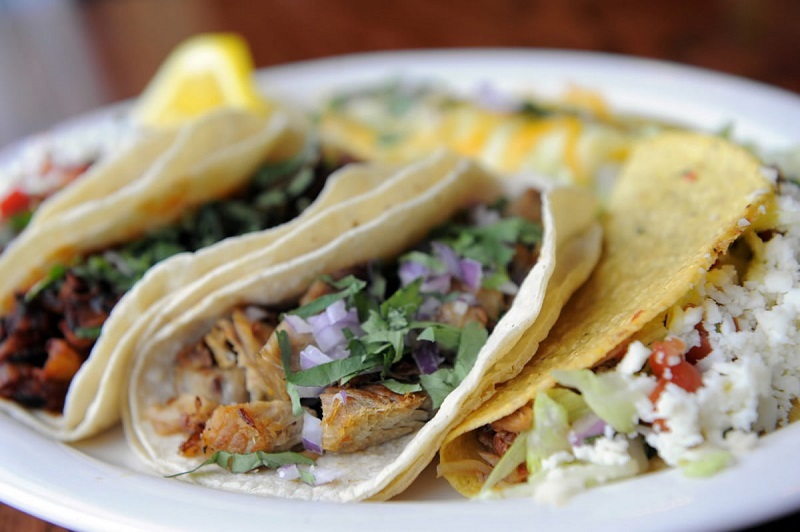 Cinco de Mayo is heavily celebrated in the U.S., particularly in places with large Mexican-American populations. 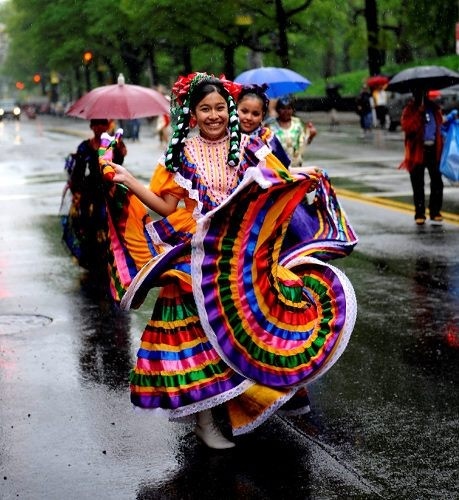 Individuals can expect colorful, cheerful celebrations of Hispanic heritage that range from outdoor festivals, parades, mariachi music performances and Mexican-themed parties. 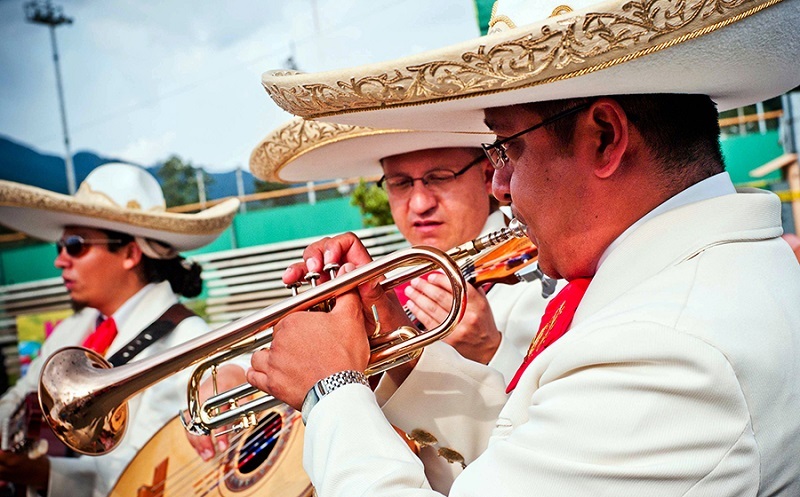 While many of these celebrations are created to draw attention to Mexican traditions and heritage, there are always a fair share of bandwagoners who see the holiday as little more than an excuse to drink Tequila and eat a few too many burritos. 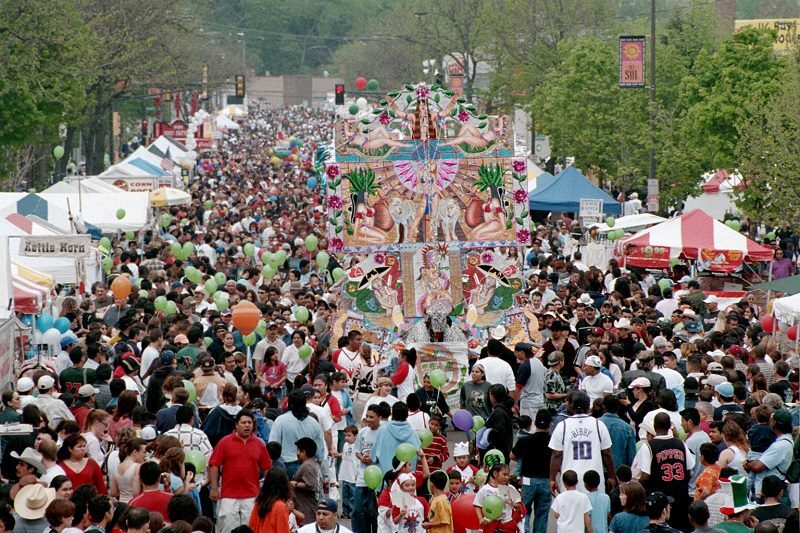 Or, if feeling particularly emboldened, Cinco de Mayo presents an opportunity to partake in chihuahua races and taco eating contests. 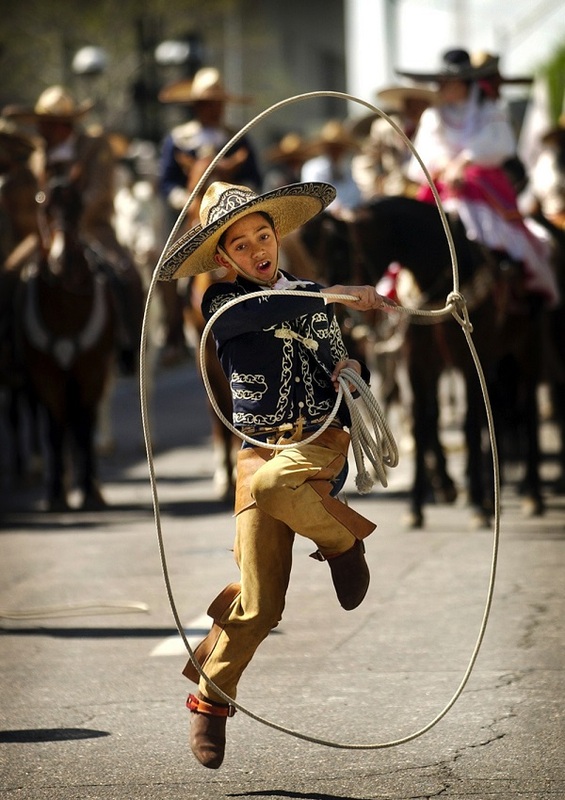 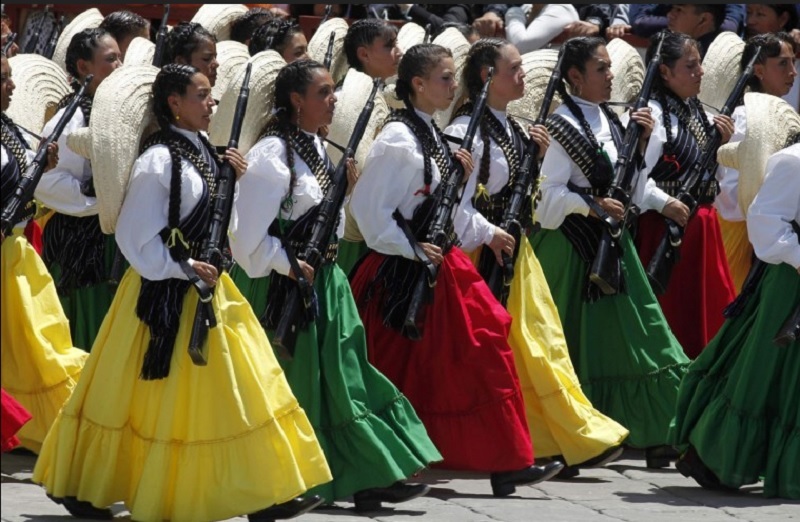 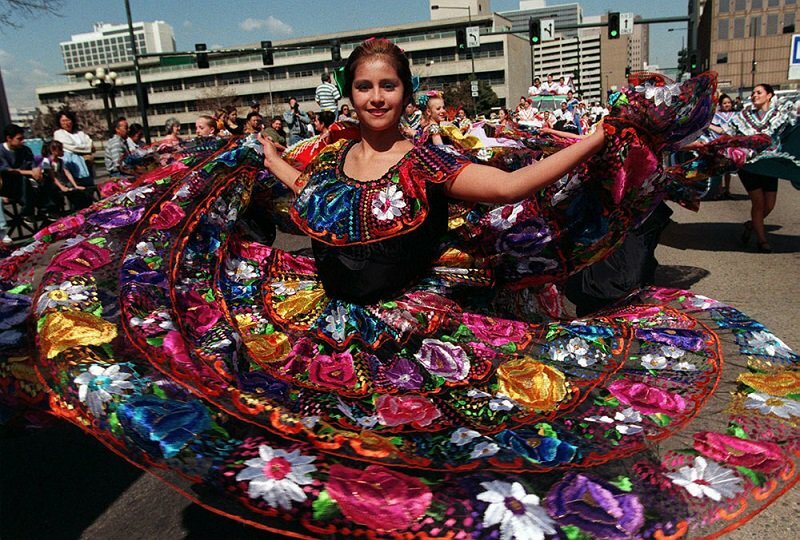 Whether attending an over-the-top Cinco de Mayo fiesta in California or heading down to Mexico for a reenactment of a battle that pinned 2,000 poorly equipped Mexican soldiers against an overpowering French army of 6,000 well-trained soldiers, you’re likely to be delighted by the threads of Mexican identity that are woven into each celebration. 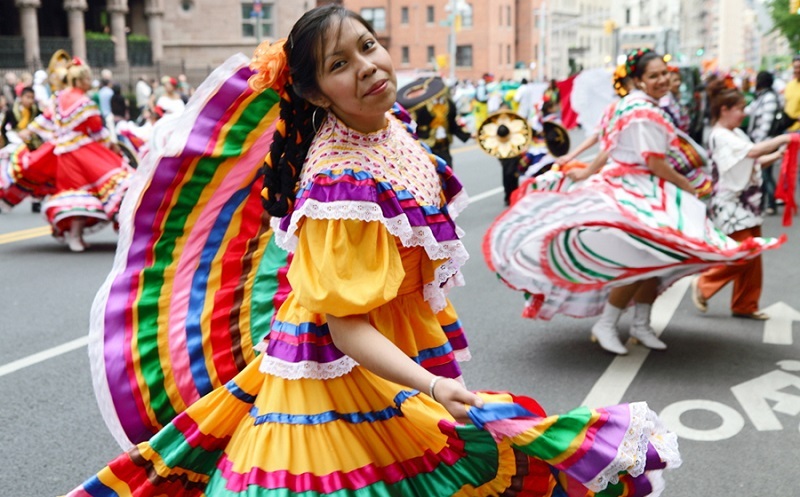 This year, Cinco de Mayo falls on a Monday, so many celebrations will likely take place this weekend, before the day itself. 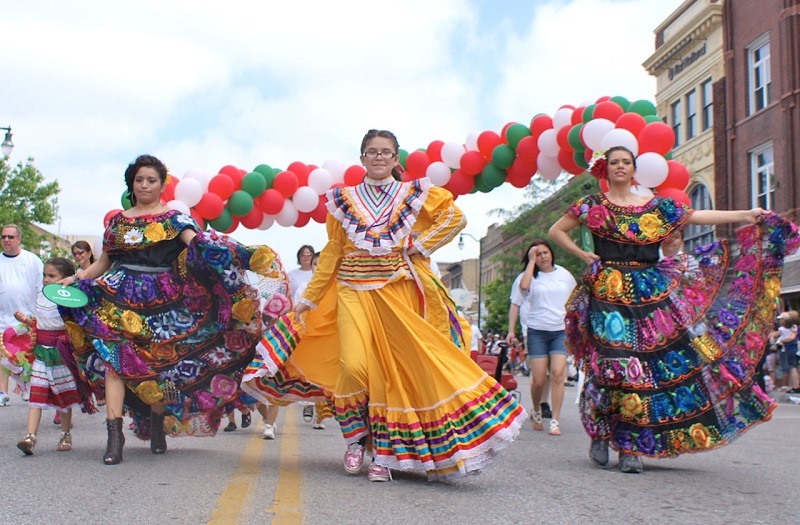 Check out these incredible pictures to get a taste of what to expect from a Cinco de Mayo festival.